A few weeks ago I managed to head down to Pemberton for a family weekend away and was joined by a very close friend as well. Pemberton is one of those towns that I’ve driven through heaps and never really been captivated enough to stop and have a look around, despite the amount of great photos that I’ve seen come from the area. For some inexplicable reason I was really motivated to take a trip out to Big Brook Dam and it was certainly worth it. What caught my eye in this scene was all the different reflections, colours and dare I say it serenity of the moment. Just being able to see straight into the bottom of the lake was fantastic. About 5 mins after this shot was taken the morning wind picked up and ripples formed across the water wiping out all the reflections. Talk about good timing. So I’ll definitely be heading back down to Pemberton again especially in Winter, I can already see some frosty, foggy forest shots coming up! 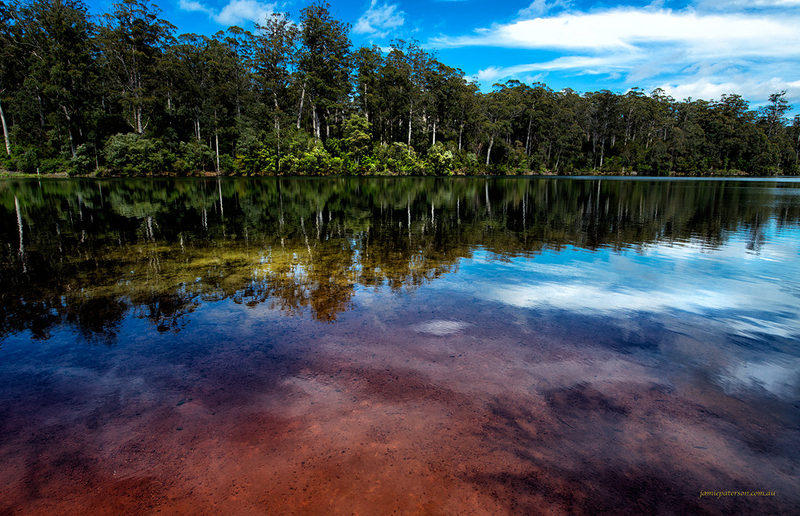 This entry was posted in australian landscape photography and tagged australian landscape photography, big brook dam, impressionist photography, pemberton.